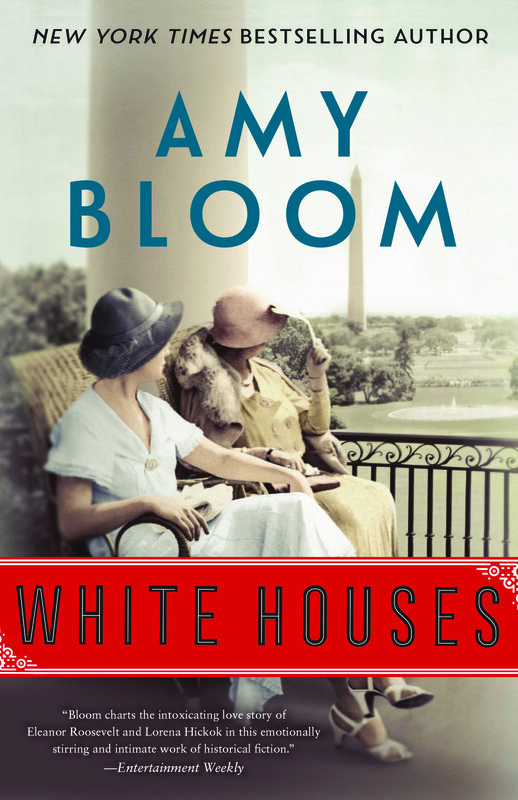 Bloom wrote White Houses, out in paperback from Random House last month, from Hick's perspective and built it around Hick's relationship with Roosevelt. She talked with Spine about her process creating Hick's voice, and her world. First, she came at Hick from the era, and from the blue-blooded Hudson Valley Roosevelts. "I read a couple of good biographies of Franklin, I read the great biography of Eleanor Roosevelt [the three-volume Eleanor Roosevelt by Blanche Wiesen Cook], I made a timeline of the 1930s, I listened to a lot of music of the 1930s and 1940s, and sometimes, something would come up that I had to research." One of these "sometimes, somethings" was the 1939 New York World's Fair, which Hick spent three years promoting. Many writers struggle not to fall forever down research rabbit holes. When researching the fair, Bloom kept her eyes tight on those specifics that served her story. "I didn't know very much about the 1939 World's Fair, but I was very focused on what I was looking for," she said. "What were some of the striking things, and what was the relationship of the Roosevelts?" Similarly, she sought balance, sought focus when creating Hick's voice, sought to hover always in that sweet spot between too much and too little. "It was tricky. You don't want to be over the top, too obsessed with the ticks and the language, but at the same time, it carries so much. The best voices carry something beyond what they're telling, the sum greater than the parts." To achieve Hick's best voice, to assure herself that she was always there inside Hick and not wandering out, Bloom read aloud — "I read it out loud all the time" — and stayed ever-mindful of Hick's position in the world around her. "What would she know? What would she not know? This is a challenge, whether you're writing about a 5-year-old or a 90-year-old or a sheepherder in Mongolia. Is this my knowledge, or her knowledge?" All the questions lead, eventually, to settling inside the character and writing forward from there. "The longer you stay with it, the more natural it becomes, and that's what you want." Bloom didn't put Hick in front of many people during the writing. "I don't share my work that early. That's just not my nature." Eventually, though, she handed White Houses over — hands all her manuscripts over — to Kate Medina, her editor. "She has a tremendous eye for structure and pace and also great respect for my judgment, and I think a real appreciation of my work," Bloom said. "I think she's my editor because she loves my writing. I feel that. 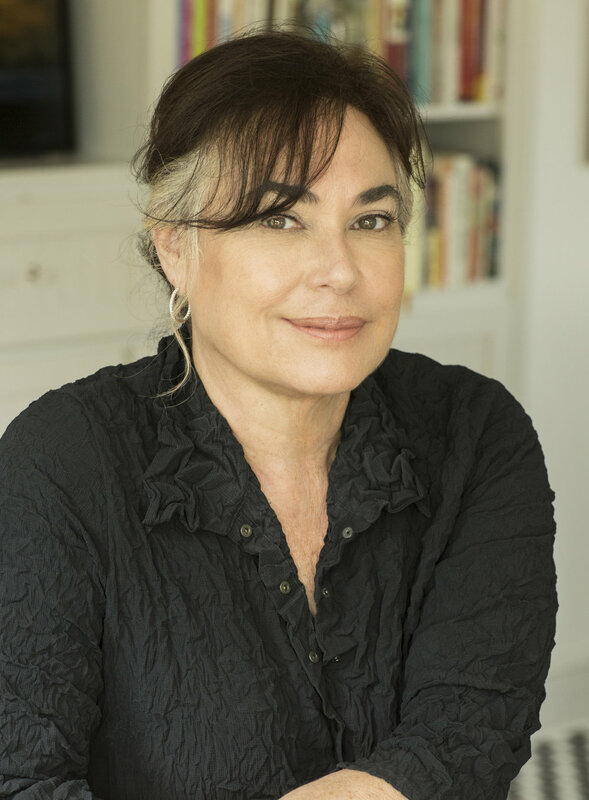 What she is looking for is how she can help the work, the book, have its best shape, be the best Amy Bloom book, not some other writer's kind of book, my book. " "I feel very lucky in having someone who is so deeply interested in the books I want to write, and which she wants to see in the world. There are not ever that many people in one's life who have that relationship. In addition to the friendship and the affection, I always feel that this is somebody who is looking out to make it the best." White Houses is available at booksellers and libraries in paperback and hardcover. Find Amy Bloom online at amybloom.com and on Twitter @AmyBloomBooks.